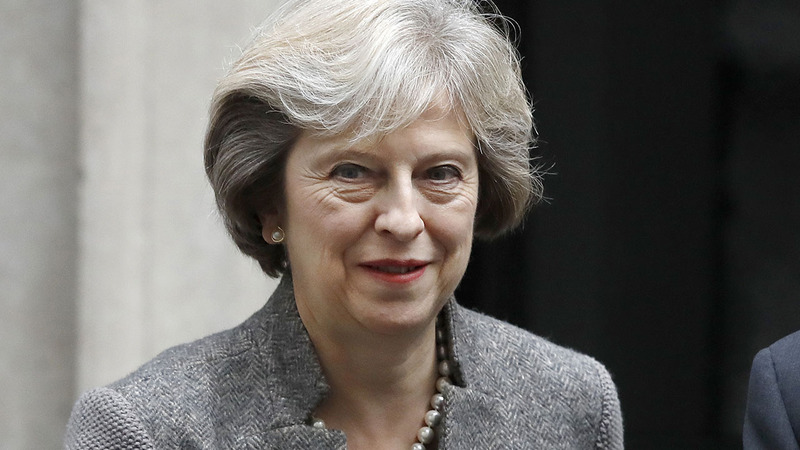 LONDON -- U.K. Prime Minister Theresa May says Britain will trigger the formal process for leaving the European Union before the end of March 2017. May told the BBC on Sunday that Britain would trigger Article 50 of the Lisbon Treaty early next year, setting the nation on a course to leave the 28-nation trading bloc by 2019. The process can be extended beyond two years, if Britain and all other EU countries unanimously agree. May made the comments ahead of her speech on the so-called British exit or Brexit at the Conservative Party Conference in Birmingham. She says, "I will be saying in my speech today that we will trigger (Article 50) before the end of March next year."